KK Ciruli, Managing Broker, President and owner of Distinctive Coast Properties, Inc is also a licensed and practicing CPA in Colorado. She divides her time between San Clemente and Denver but finds herself increasingly drawn to the California lifestyle and the business she has built here. 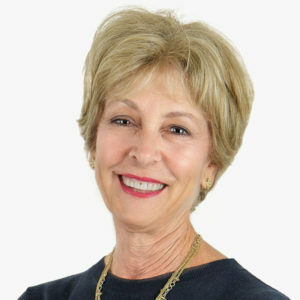 She and her husband have owned their home in San Clemente for sixteen years, and have also bought and sold investment properties in San Clemente over the years. 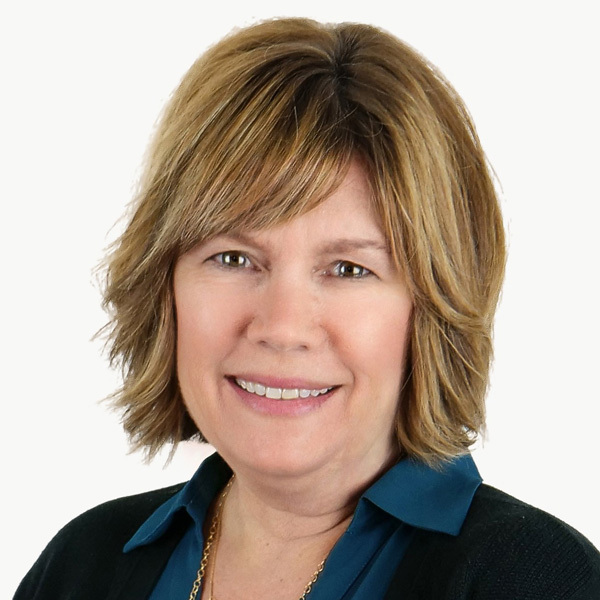 KK’s longtime career in finance and accounting lends a unique perspective to her endeavors in the real estate world. 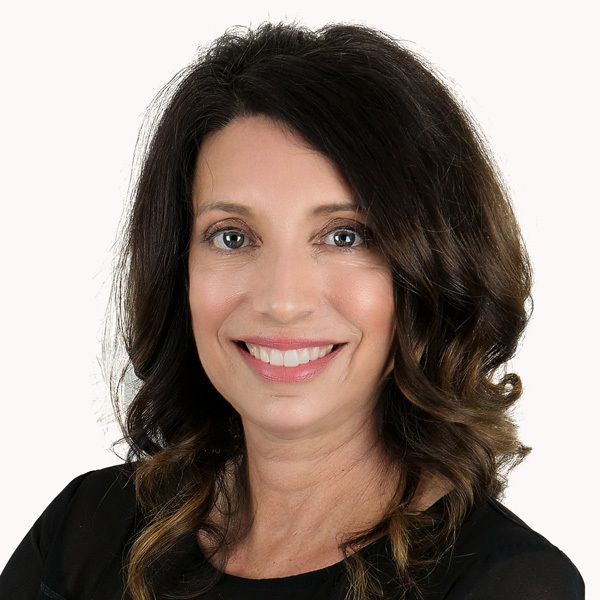 She enjoys using her experience to help her clients wade through the complex financial and tax considerations related to property purchases and sales. She can understand her clients’ long-term expectations and help tailor the transaction to meet those expectations. Dedicated to giving back to her community, KK is an ardent supporter of arts organizations and has served on many civic and cultural boards. Currently DCP is a Rose Sponsor of the San Clemente Garden Club and KK chaired the 2017 annual Garden Tour. KK is an avid movie-goer and loves to cook. She attended cooking schools in Mexico and Italy and worked part-time as a sous chef at a gourmet catering firm in order to pick up new skills. Although KK graduated from the University of Colorado, she’s outnumbered by the UCLA Bruins in her family – her husband and both daughters. The whole family loves getting together on the beach! When you sell real estate in San Clemente, it’s not about selling a house, it’s about selling a truly unique lifestyle that only those of us you live in San Clemente can fully appreciate. After moving here from Marin County almost 20 years ago, I can honestly say I have embraced the San Clemente lifestyle and am truly blessed to call San Clemente home. I have been selling real estate in San Clemente for over 15 years and am extremely proud of my continued success and commitment to excellent customer service. My mom and I founded Distinctive Properties over 10 years ago with the goal of bringing boutique real estate services to our valued clients and each year just gets better and better. What you won’t see is my name on a shopping cart or a notepad. 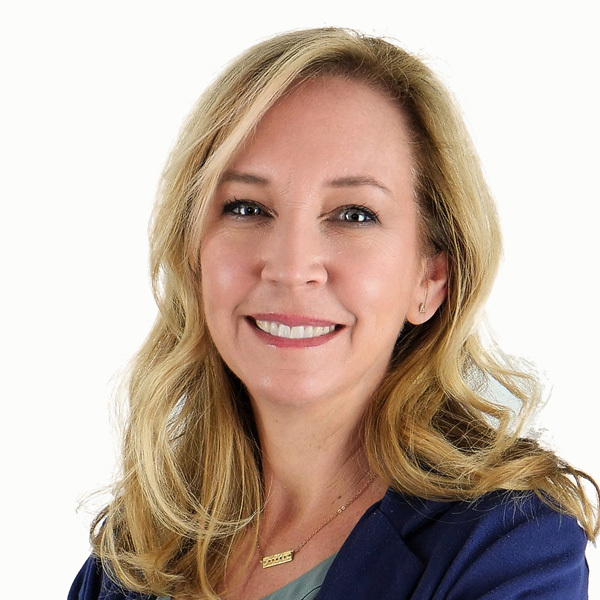 What you will see is a business based on referrals and past clients that understand my commitment to each transaction with unique marketing skills, extensive experience and a one-on-one contact with my clients each day. My commitment to this community goes well beyond my business. I have two boys that have both gone through the Spanish Immersion program at Las Palmas and am excited to be part of the “one town, one team” community at San Clemente High School. I have been a PTA Board Member for over 10 years, am a board member for the North Beach Community Association and spend more time than I would like to admit sitting on the sidelines at soccer games. I taught myself to surf 3 years ago because around here, as the saying goes, if you can’t beat them, join them. Living here, raising my family here and having a job I am passionate about is more than a dream come true. I am proud to be your local real estate agent and look forward to helping you with all of your real estate needs in the future. Caylin is a Southern California native, and her husband, Gary, has lived in San Clemente since he was a small child. He didn’t have to do much arm-twisting to convince Caylin that San Clemente should be their home after their marriage. Twenty years later, she still loves the town – its unique village character, its charm, the slower pace and beautiful beaches. “There is nothing better than packing up the gear on your back and spending a day at the beach with your kiddos!” After being in Property Management and Leasing for five years, Caylin decided to transition to residential sales in 2016. Her background in Human Resources provided her with high-level management and people skills, just the combination to ensure that your real estate transaction goes seamlessly. Her personal service and attention to detail are second to none. Caylin and Gary have three children who participate in many sports and community activities in San Clemente . Caylin is an active board member of the Tri-Counties Branch of the International Dyslexia Association, volunteers with her family with Operation Help a Hero on Camp Pendleton and, in her free time, enjoys helping at her kids’ schools, reading and playing volleyball. She feels so lucky to be a part of the San Clemente community, and she wants to help you find a HOME here, too. 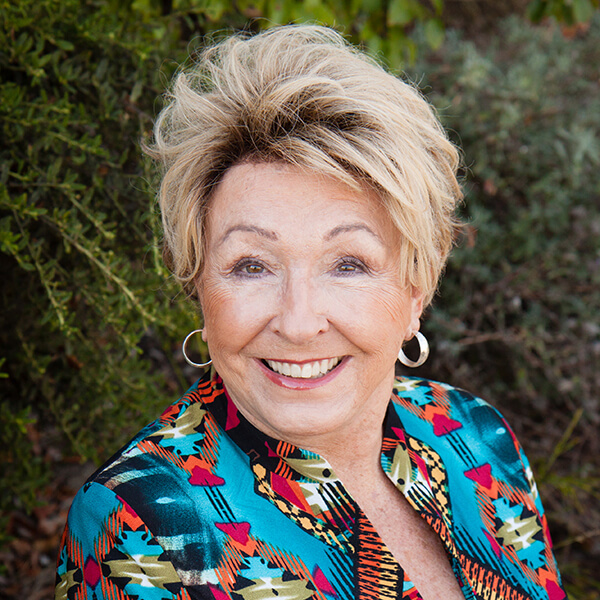 Having lived in San Clemente for over 10 years, Gina Siebert happily joined Distinctive Coast Properties supporting the agents with all of their marketing efforts . Her 20+ years of professional marketing experience coupled with her love of this coastal lifestyle made this opportunity a dream come true. 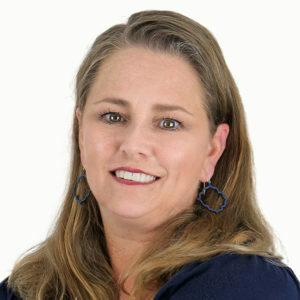 Through her passionate and creative writing style, Gina produces captivating marketing copy, illustrating the unique spirit of each distinctive property. 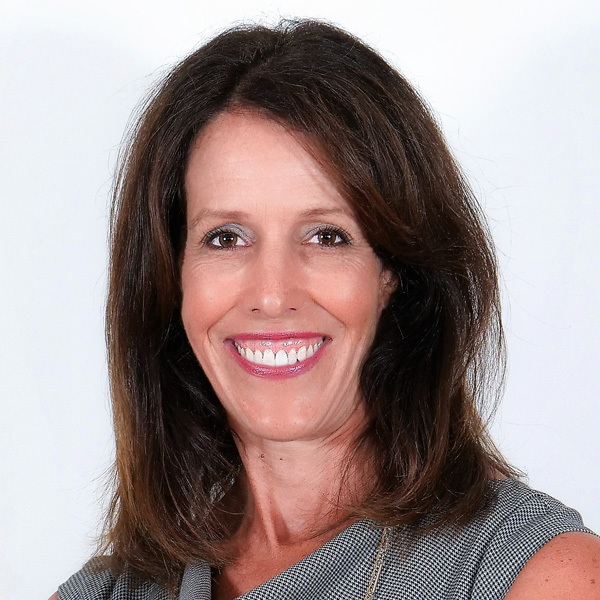 Gina oversees each aspect of the marketing process including; listing presentations, property photography, marketing materials, digital marketing and social media support.